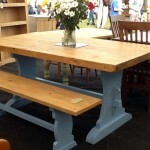 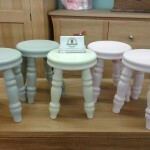 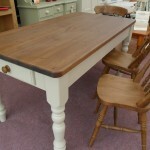 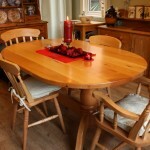 Christmas is just under 5 weeks away and we are still taking orders for our standard furniture! 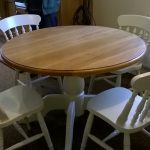 If you need a bigger table to accommodate all those extra guests and family or some extra storage space for all the gifts under the tree then give us a call. 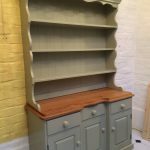 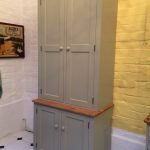 We can do dressers, tables, lader units and bookcases. 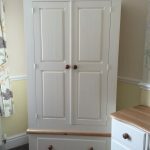 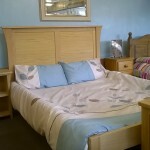 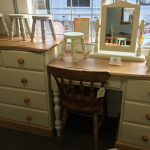 Wardrobes, chest of drawers, ladies desks and beds! 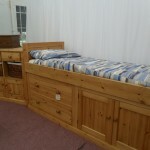 For the children we have a lovely cabin beds and we can also do toy boxes to any size! 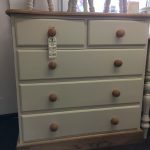 Don’t forget blanket boxes, ottomans and wellingtons! 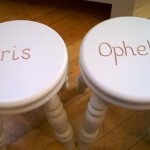 If you are stuck for a present we have our lovely engraved baby stools and our classic sledges! 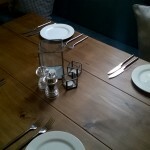 Find us on facebook where we update regularly with lots of pictures. 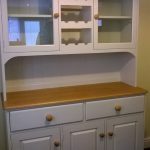 Call us on 01433 621800 or email at allan@alpinefurniture.co.uk and we can help with any of your needs!